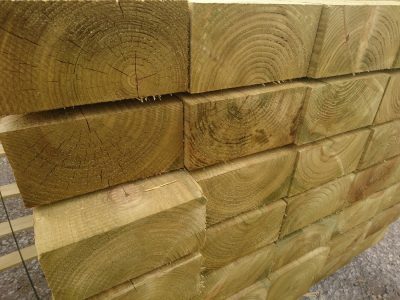 All of our fencing timber is green tanalith.e treated for exterior use and FSC sourced. 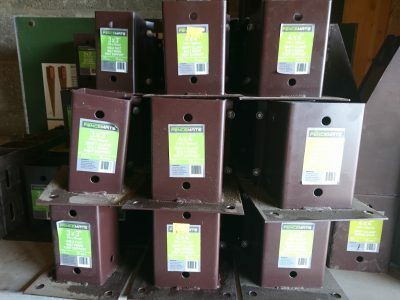 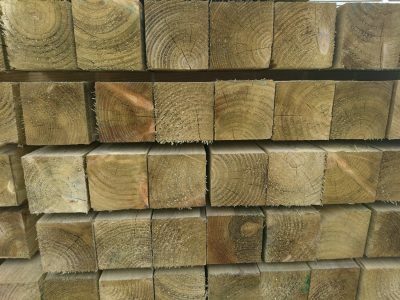 Fencing stobs 3” x 3” from 3ft right up to 10ft long, 4” x 4” and 6” x 6” fencing posts all kept ex stock. 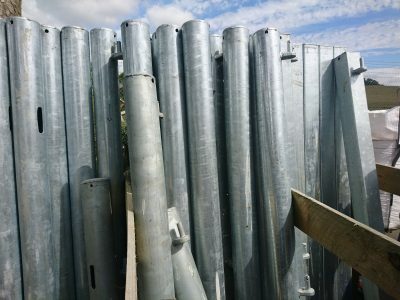 Fencing rails and boards in a variety of lengths, widths and thicknesses so will be sure to be able to fulfil your requirements. 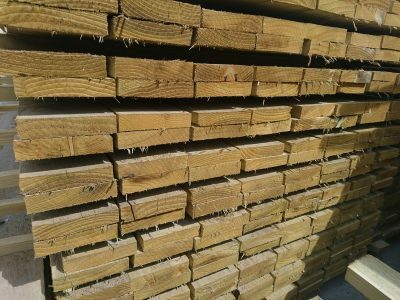 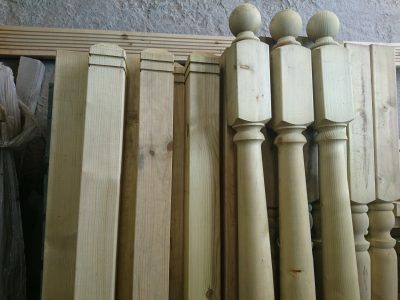 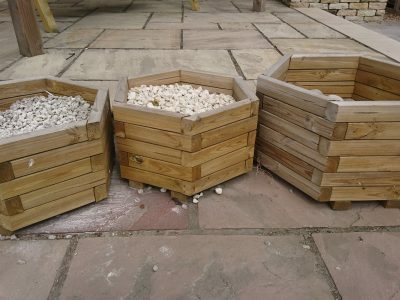 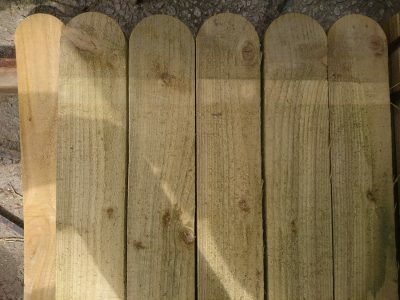 We also stock very popular round top pickets, 4” wide in 3ft, 4ft and 6ft heights as well as 6ft tall ‘featheredge’ boards, ideal for a strong fence offering privacy. 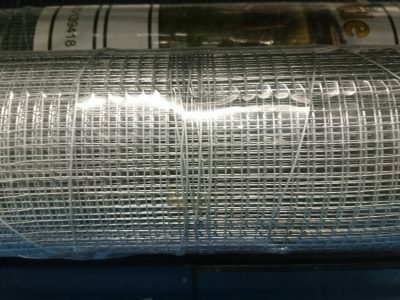 We are also stockists of ‘Zest’ garden fencing products. 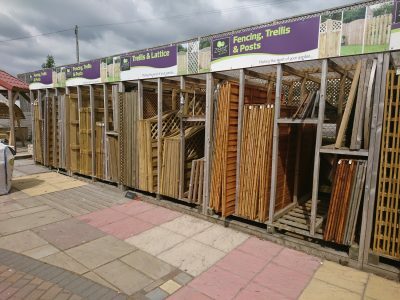 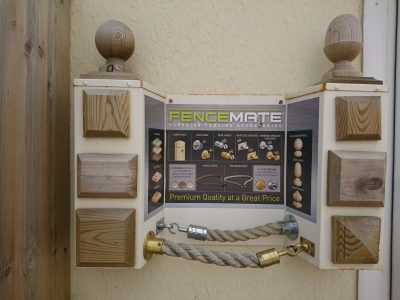 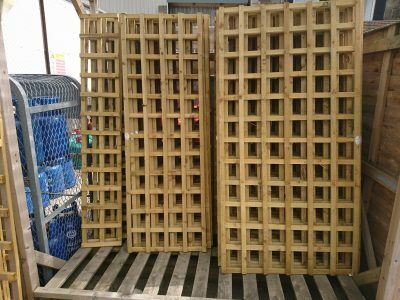 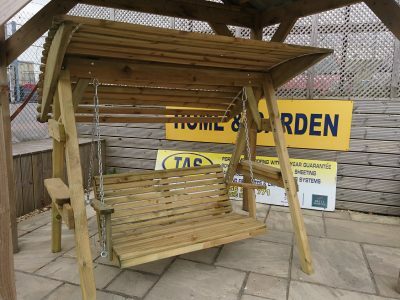 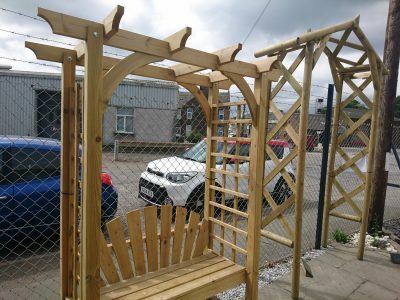 This includes a range of trellis, fence panels, screens and garden accessories. 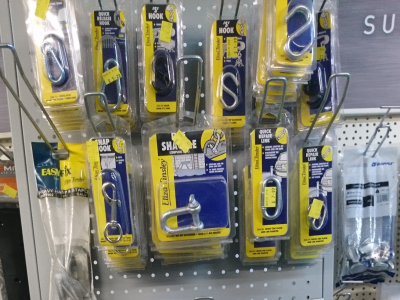 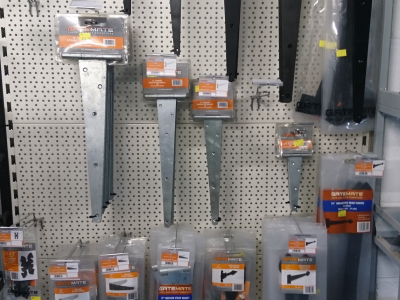 Although we do carry a wide variety of their products we simply cant keep them all, if we don’t have what you want simply get in touch and we can order them in for you. 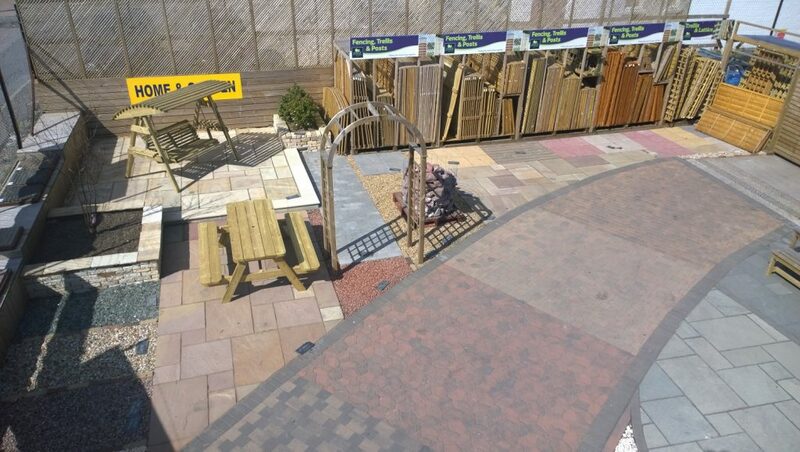 Please see below link for the full range or pop in and pick up a catalogue. 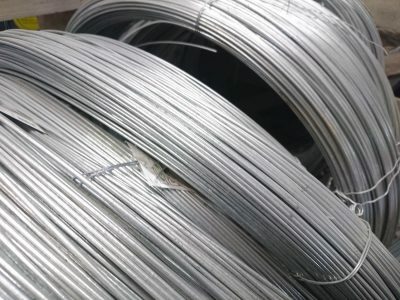 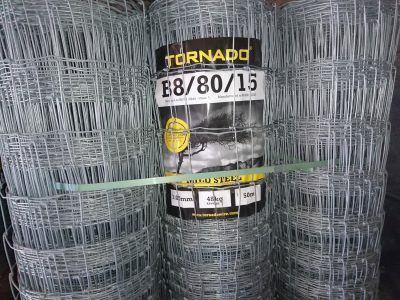 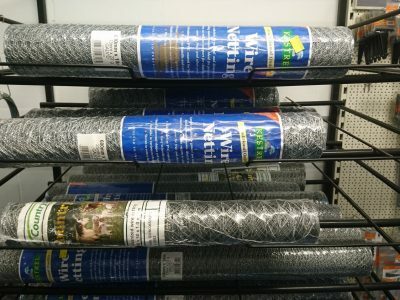 TAS are proud to be main stockists for Tornado wire LTD, one of the leading brands in the UK market for fencing wire. 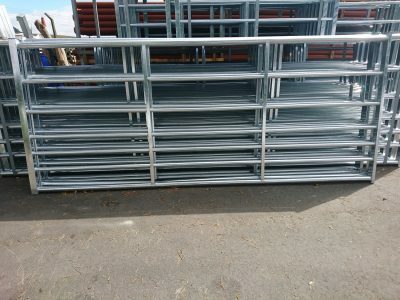 C8/80/15, a medium grade stockfence for general purpose fencing. 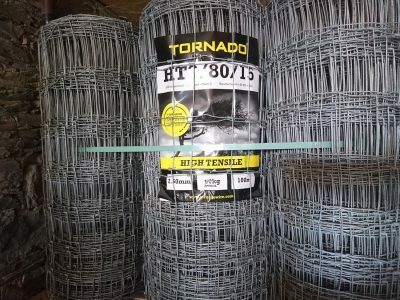 HT8/80/15, a high-tensile net for long straight runs and requires fewer stobs . 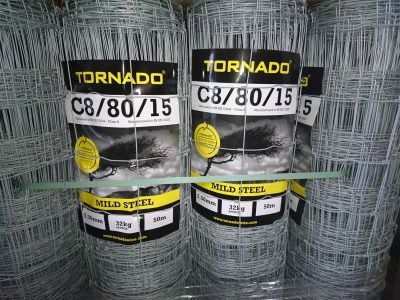 B8/80/15, a very heavy duty net for cattle. 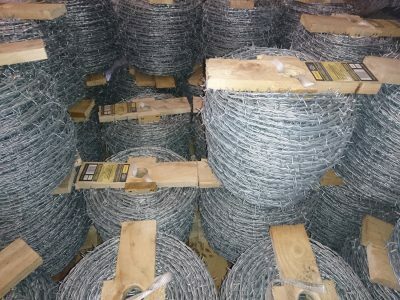 Also mild steel barbed wire, plain wire and fencing staples. 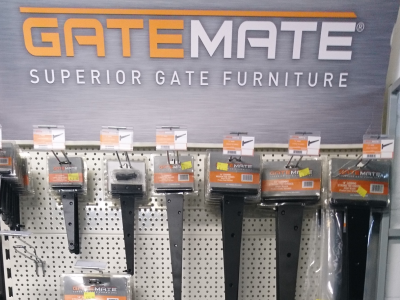 For the full range of products please use link below, get in touch and let us know what you require. 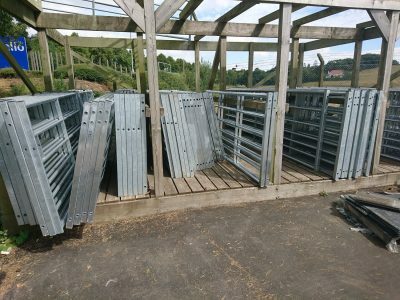 Fully galvanised gates, box end hanging and slamming ends with ‘box-brace’ intermediate supports, sleeved eyeholes for added strength and supplied with galvanised eyes. 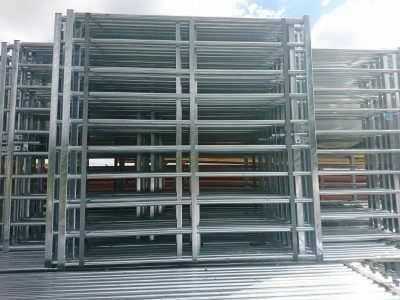 Farm gates come in sizes from 3ft up to 16ft at 45” tall while the 10 rail deer gates are 6ft and 12ft wide and 6ft tall. 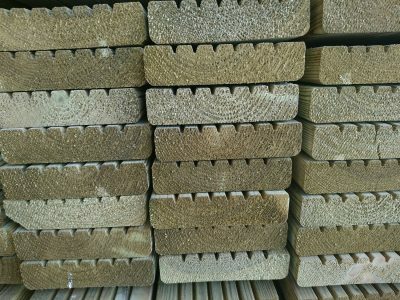 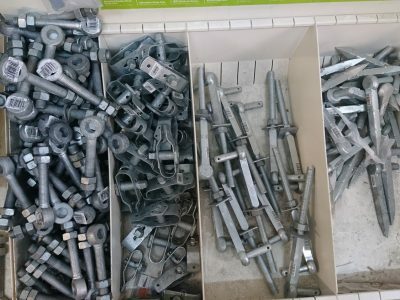 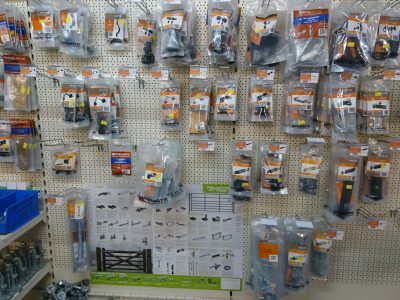 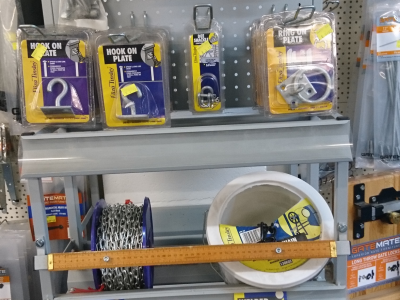 Hanging and slamming posts with sleeves as well as drop-over frames, ground pins and all associated ironmongery in stock. 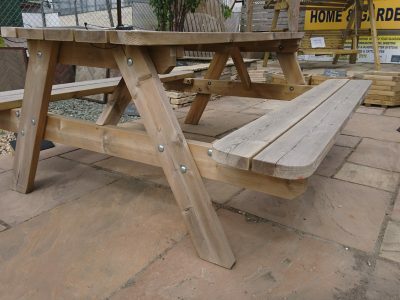 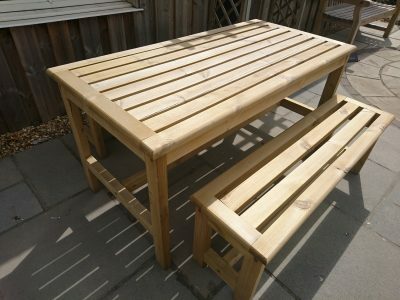 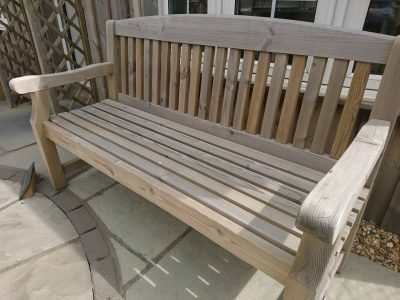 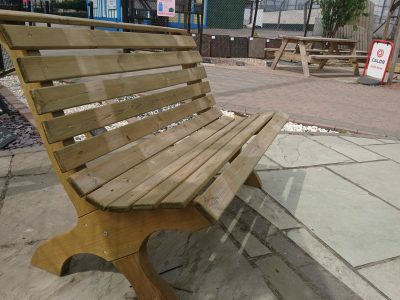 Our outdoor furniture products are all green treated and come flat-packed with all fixings and instructions. 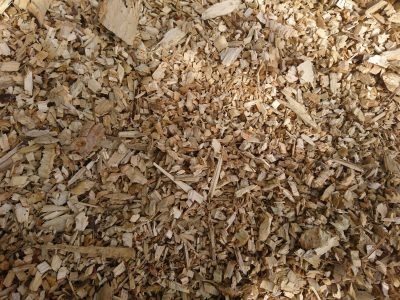 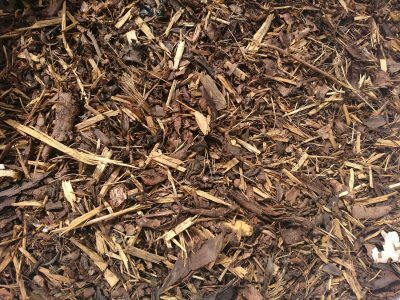 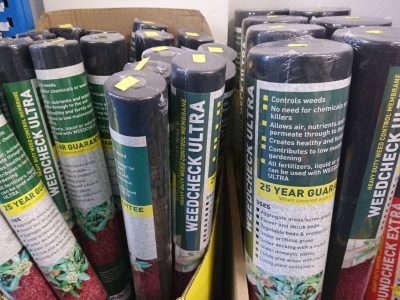 We keep in stock bulk bags of bark and wood-chippings as well as weed control membrane in various size rolls. 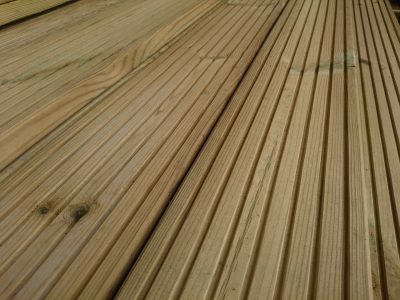 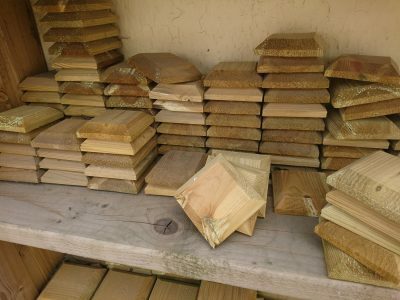 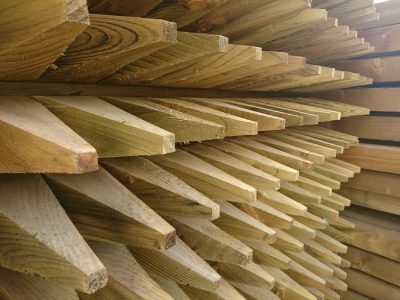 Our decking is all imported redwood and treated and we also carry a good stock of spindles, newels and handrails. 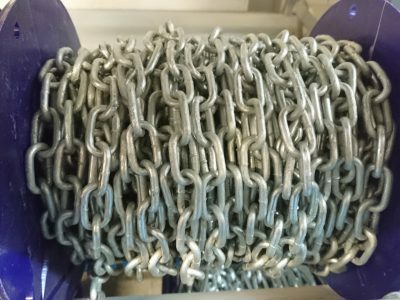 With our huge range available please call in with your enquiry, 10m up to 50m rolls of hexagonal wire in various heights and weldmesh in panel and roll form. 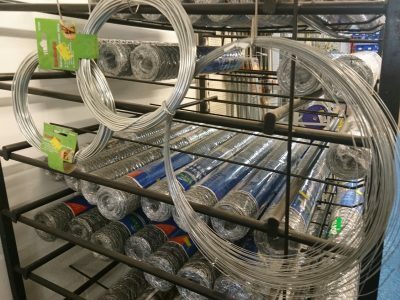 We can also get most products on a 2-3 day delivery including chainlink so if we don’t have what you’re looking for let us know. 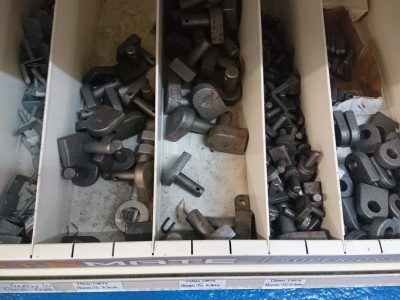 With our extensive range of Birkdale and Eliza-Tinsley products we will definitely have the fittings you require, if however we don’t we can get in specially and usually on a next day delivery.